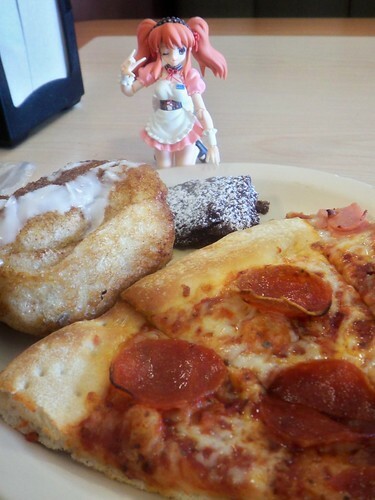 So sad, today I took Mikuru out with me waiting for the chance to take a specific picture I been wanting to take. I took her out for few snaps when I went out to eat today. When I was putting her away an accident occurred. I ended breaking one of her pony tails as I was putting her away. 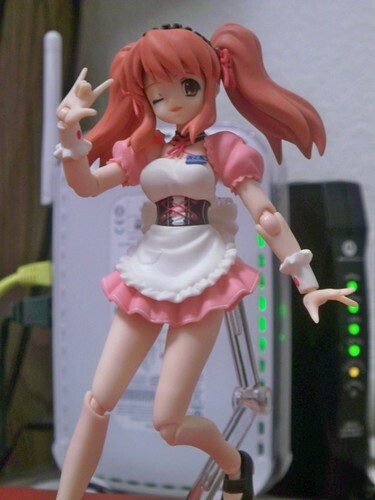 Luckily for me, a nice little stub was sticking out and was easy to use some glue to fix Mikuru. Such a shame, I'm afraid the pony tail wont be able to be moved. Probably wont take Mikuru out again, pony tail will probably fall off. 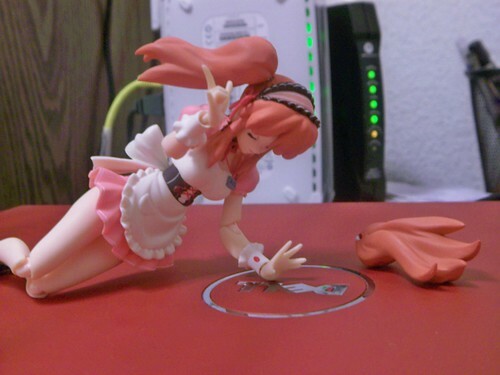 Oh well, such things happen with figmas at some point.